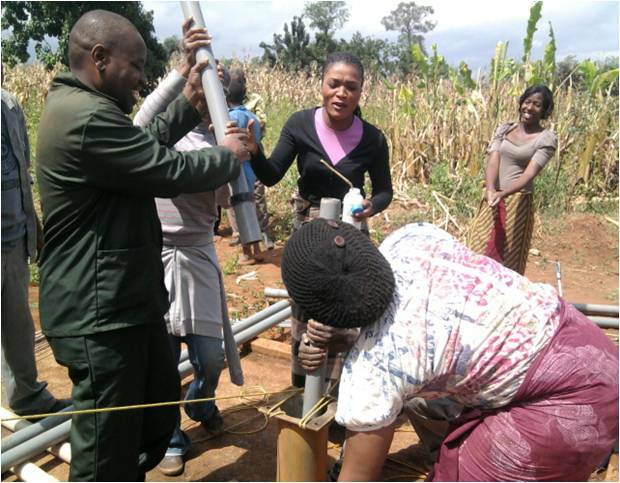 When developing a borehole project, one might think that the hardest part is the physical rehabilitation and the siting of the boreholes. However there are many challenges which appear only in the second phase of the project, once the boreholes are providing safe water. 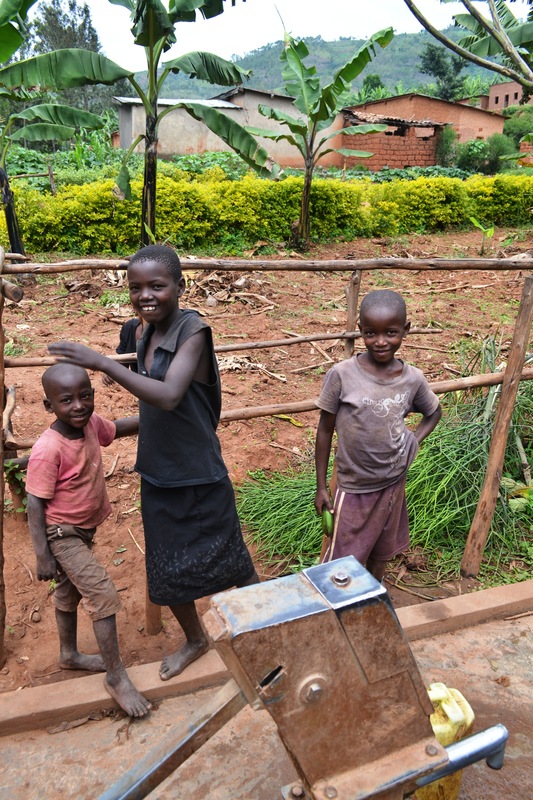 We have met one of these challenges when some locals reported that the water from our freshly rehabilitated boreholes is salty and not palatable for few users in our Rwandan project. These feedback were unexpected because the water quality tests carried out by a recognized laboratory showed that all tested parameters are well within the acceptable range. What could have been the problem then? 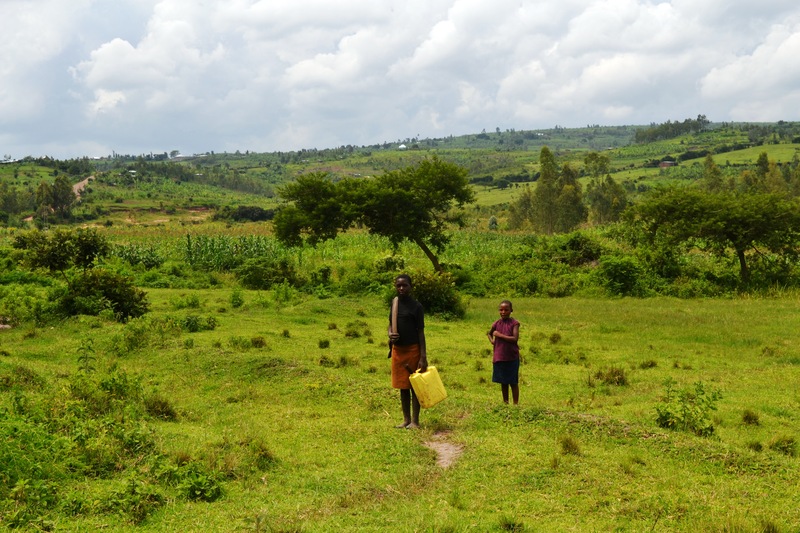 According to our field team, locals have been drinking warm and dirty water from lakes and pond which might have tasted sweeter than the fresh and clean water coming from the boreholes. Our NGO partner reported about similar experience in other clean water project. The laboratory has also confirmed that the underlying reason is that groundwater often has higher levels of dissolved solids than surface water because of its contact with aquifer geologic material and more time to dissolve rock and mineral materials. To explore the issue more in-depth, conductivity of the borehole water was tested, which is an indicator of the amount of dissolved salts and used to estimate the amount of total dissolved solids (TDS) rather than measuring each dissolved constituent separately. This is an important parameter for drinking water because high TDS values may result in a ‘salty’ taste to the water. 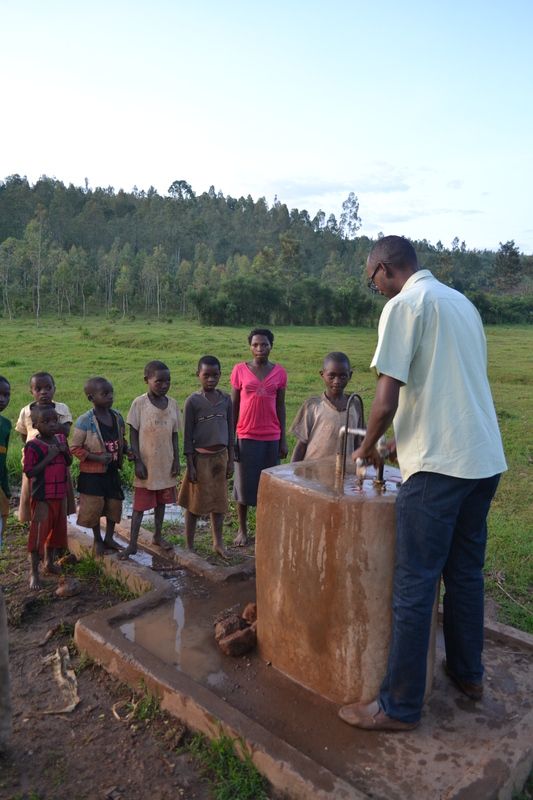 All our TDS results for our rehabilitated boreholes have been well within the limit and range required in the “WHO Guidelines for Drinking-water Quality, Fourth Edition” and we found it important to share it also with our local borehole users. The issue has been incorporated into the WASH education and community sensitization programme to make sure that people are aware why the borehole water may taste “salty” after years of drinking surface water. The success of the WASH programme is confirmed by the field team and in-country partners but also by the usage survey which now shows 100% usage of the rehabilitated boreholes. 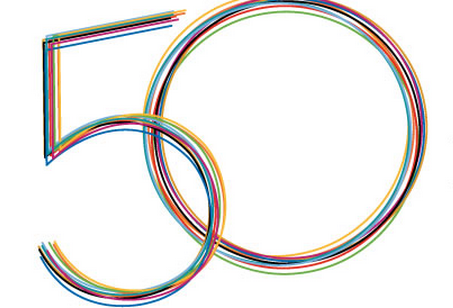 CO2balance are celebrating somewhat of a milestone this week as we submit our 50th project under our global micro Programme of Activities (mPoA) GS1247! 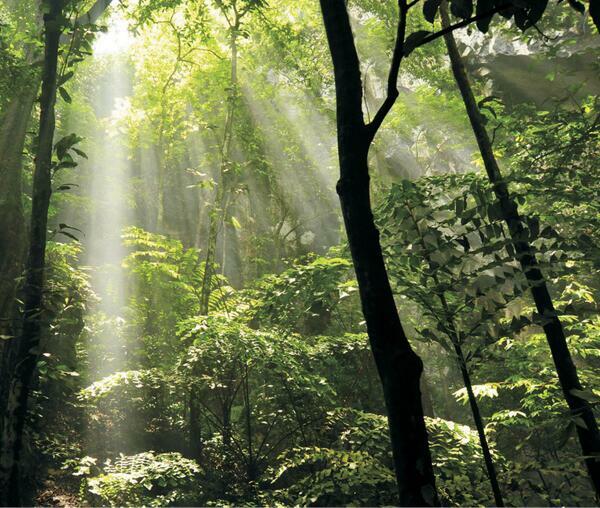 Together, our projects have had a huge impact, reducing global carbon emissions and improving livelihoods in some of the world’s poorest communities. This is a significant flag in the ground and it coincides with the commitment from World Leaders to 17 Global Goals in the hope of achieving three extraordinary things; ending extreme poverty, fighting inequality and mitigating climate change. As we continue to develop projects across the globe we are proud to be able to see and measure the tangible benefits that our projects have and how they are contributing towards achieving these goals. For updates on all our projects, sign up to email updates or follow us at @co2balance. Last week we received confirmation from the Gold Standard that our first 4 micro scale borehole projects in Malawi had been Listed. 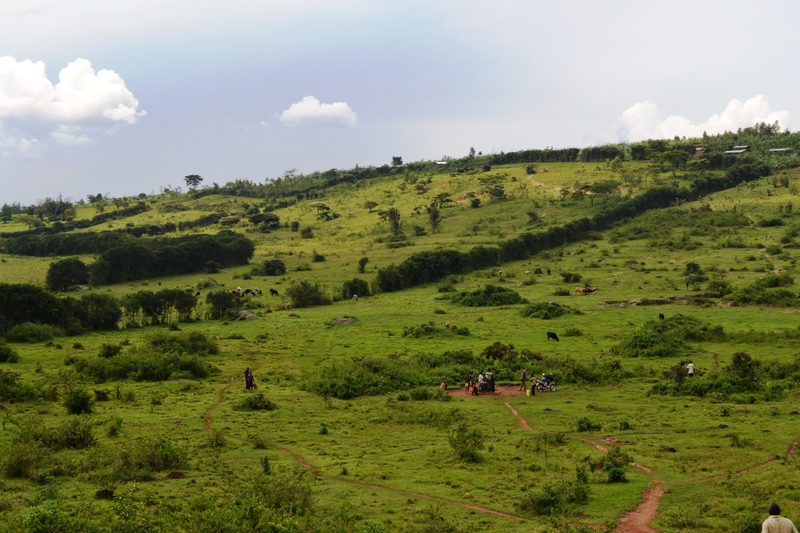 This is a land mark in what has been a slow moving project but one that carries an enormous amount of potential. The project aims to improve access to clean water in one of the world’s poorest countries, ranked 160th out of 182 in the Human Development Index. In fact according to the United Nations about 74% of the population still lives below the poverty line of $1.25 a day and an incredible 90% are below the $2 a day threshold. On top of this Malawi is considered a water stressed country with less than 1,700m3 of fresh water per capita. This problem is amplified by remarkable population growth, especially in its urban areas. Future water demand projections predict that Malawi will fall to less than 1,000 m3 of fresh water per capita as early as 2015. Against this back drop only 65% of Malawi’s population has access to improved water and sanitation. Therefore to achieve its 2015 MDG targets more than 6 million additional people will require access to clean water and sanitation facilities. 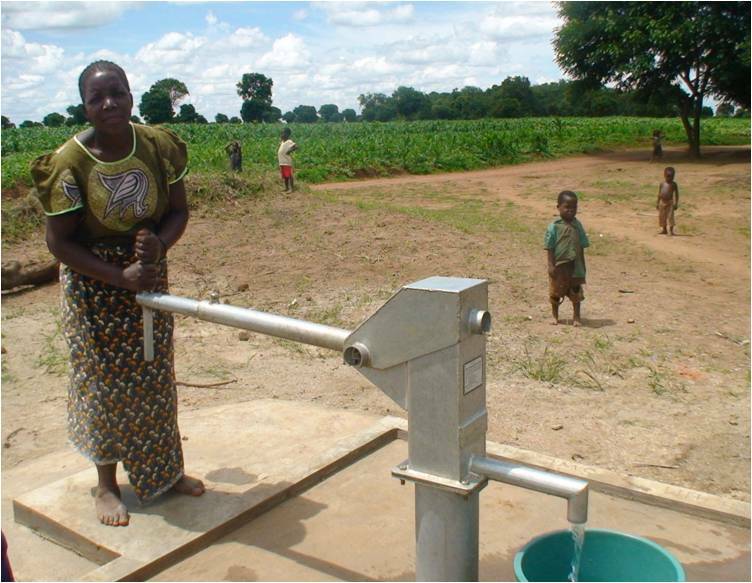 Our projects are playing a small but vital role in helping Malawi meet its MDG targets and we have now repaired more than 60 boreholes which are currently providing communities with clean and safe water, while also helping to avoid current and future GHG emissions. At the end of last week we received an update from our partners, Concern Universal, in Malawi that a total of 62 boreholes have been repaired and are now providing clean water for local communities. This marks a significant milestone in the project to date as it means we can soon submit to the Gold Standard for registration of our 4 VPAs. The approach we are taking in Malawi is centred firmly on the community; before making any repairs the community must have organised a committee to manage the borehole. This committee is responsible for ensuring that some basic materials and labour are provided by the community before work can begin. 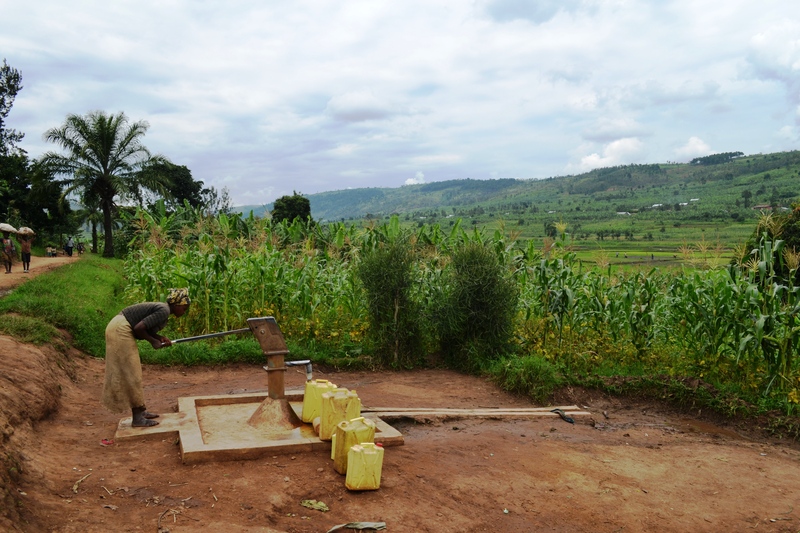 We see this as an important step in the process as it affirms the communities buy in and ownership of the boreholes. Without this, it is unlikely that they will effectively manage the resource and further borehole breakdowns are likely to occur. The next couple of weeks promise to be action packed for the projects team. I am heading out to Malawi to meet with our partners Concern Universal to discuss ways we can work together to deliver even more great projects. While Richard is flying out to Kenya this weekend to prepare for and undertake the site visits for our two CDM cook-stove projects. He will be followed closely by Eszter who has a fantastic trip lined up to Uganda to check on our borehole projects, before heading off to Kenya for the Shimba Hills verification site visit. While we all welcome the chance to get out of the office these trips are normally jam packed so that we can make the most of them and more often than not we return in need of a long holiday!